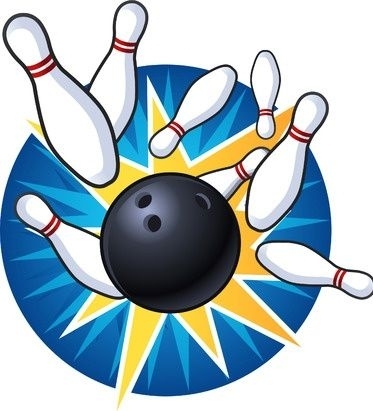 This month, "Bend Your Brain" awards go to all our bowlers: Itai, Clayton, Charles, Jason, Toby, Jackson, David, Ariel, Dylan, Kyle, Michael, James, Lucas, and Nick. The boys all looked neat and clean and arrived on-time. Everyone had to sign a contract with me, and everyone was true to their word. I saw lots of talking, smiling, cheering, and victory jumping! Although you did not all know each other before, you bent your brains by working in different groups than you are used to, and everyone stayed in the "Green Zone." You also used great social thinking while waiting your turn and cheering each other on. Everyone really thought about the "big group" plan. Leading up to the event, all the boys did their job emailing each other the information they needed, and many had to make phone calls to gather details and even weather reports (just in case). At the bowling alley you all worked together for a common goal: to bowl two games and earn 2300 points all together. And you all earned your reward - a free video game! I couldn't be prouder of you all!